Mr. Trent's Classroom: Dive for Pearls While You Practice Number Line Skills! Dive for Pearls While You Practice Number Line Skills! 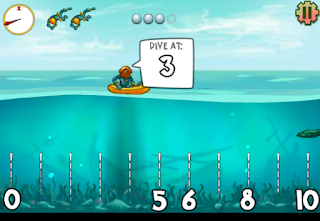 www.mathsnacks.com has a fun game where you dive for pearls while practicing your number line reading skills! See how many pearls you can collect while correcting plotting each number on the number lines.